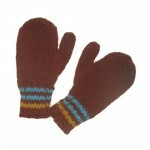 Category: Hedgehog, Mittens, Shop kids. Tags: alpaca, hedgehog, kids mittens. 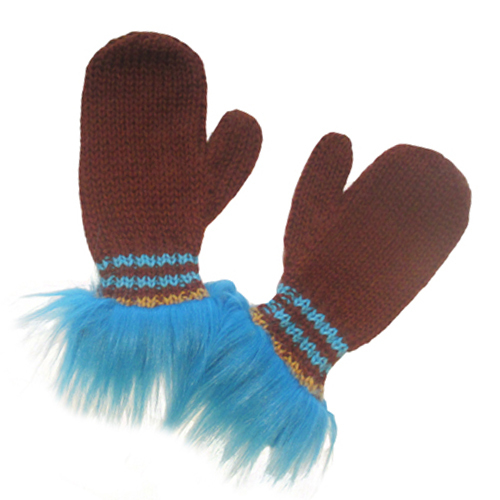 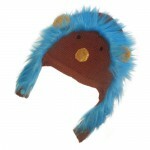 Hedgehog Mittens in chocolate brown with a electric blue fun fur cuffs.